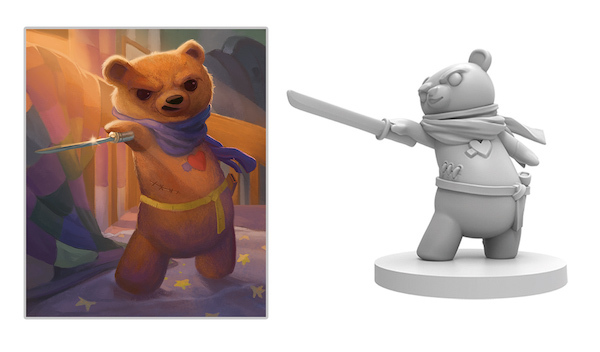 Hello everyone, and welcome to our first preview for Stuffed Fables! Periodically, we will be picking a character from the game and turning the spotlight on them. 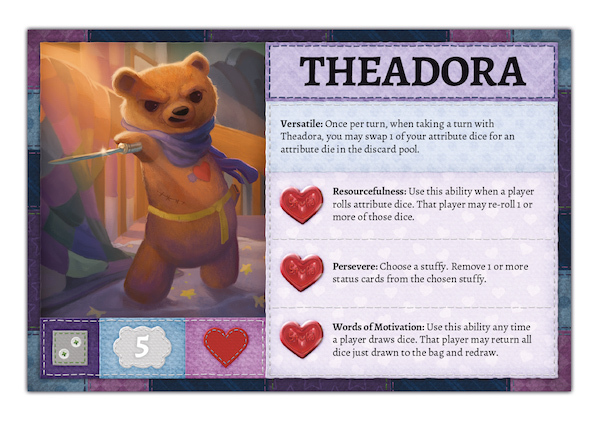 The first stuffy in our lineup is the brave-hearted Theadora Stuffins.